A different review today. 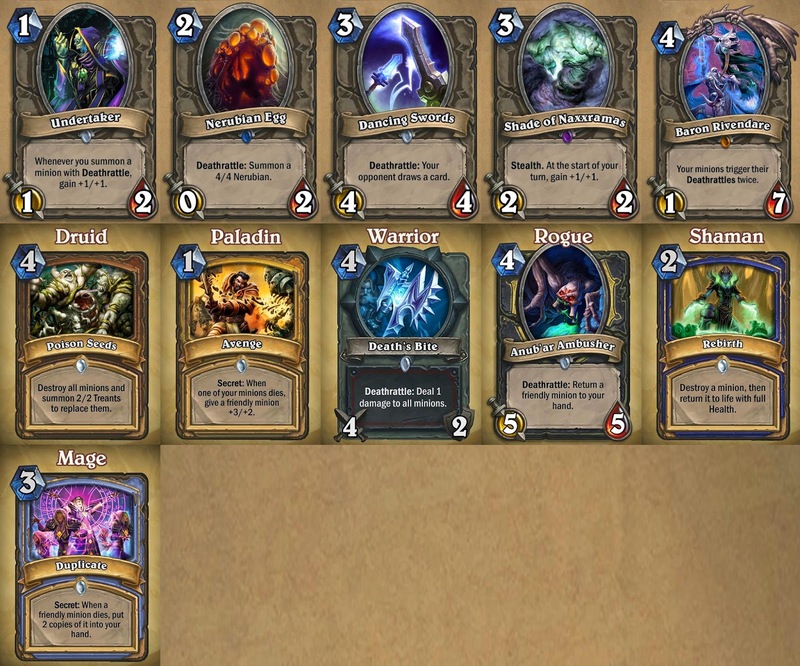 I will be reviewing the popular game Hearthstone: Heroes of Warcraft. To be more exact I will be reviewing the very first expansion for this game. This will be reviewed differently since it is a card game based in the Warcraft Universe. free to all players for the first month. Each other wing will open the following week after each other. You can spend real money to open these wings or spend your hard earned gold. It is 700 gold per wing or $6.99 each. It will cost you 2800 gold to get access to all of the wings, including the Arachnid wing when the free trial runs out. My personal battle! Also a look at the naxx board. 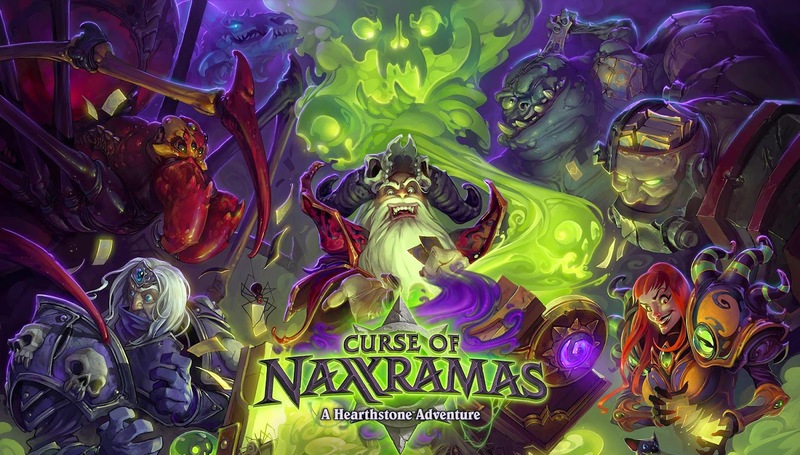 in Naxxramas. These are much harder with higher health (45 instead of 30) and a much stronger player power. The challenge is definitely there and might make you punch your monitor a few times. new cards. There are a lot of guided out there you can follow that show you how to build your deck with the basic cards in order to beat these bosses. I am looking forward to conquering the other wings and highly recommend this expansion. It is free, so why not? Just SOME of the cards that can be earned.